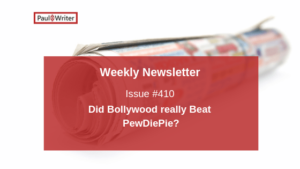 Data-driven product marketing enthusiast with 4 years of experience in product marketing, marketing communication, brand management and market research. 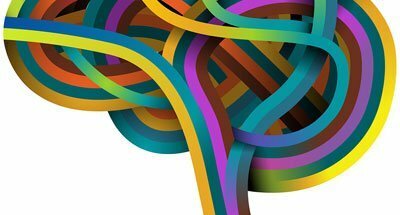 A believer that marketing is a sweet blend of art and science and an inspiring mix of left and right human brain, with a target at sub-conscious levels. 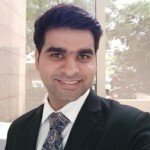 Awarded Best Manager for 2011-2013 batch, an avid blogger on social media, a passionate marketing reader and a founder of iStations, the first information club at Symbiosis during MBA. 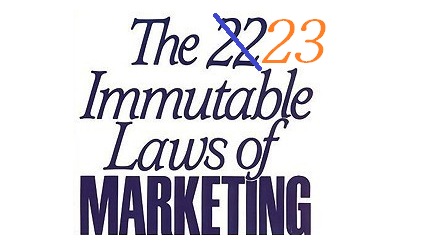 The 23rd Immutable Law Of Marketing Is Here!